She'll be joining Bianca Umali and Miguel Tanfelix! 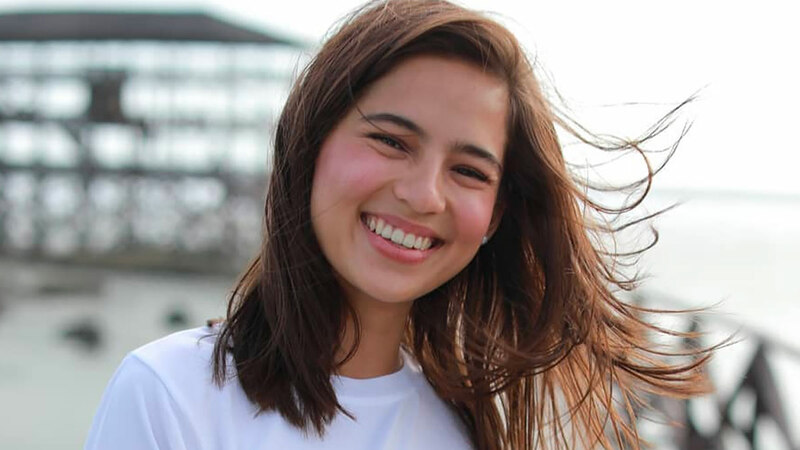 Jasmine Curtis-Smith will star in her second teleserye with GMA-7 after signing as a Kapuso in April 2018. She will be a part of the upcoming Kapuso drama series, Sahaya, starring Bianca Umali and Miguel Tanfelix. Jasmine was present at the series' story conference on January 14. Also part of Sahaya are StarStruck 6 winner Migo Adecer, GMA-7 actress Ash Ortega, as well as veteran actors Pen Medina, Ana Roces, and Zoren Legaspi. Sahaya is under the direction of indie filmmaker Zig Dulay, who will be helming his first series for the GMA Entertainment Content Group. Zig has already directed several Kapuso shows that were under the production of GMA Public Affairs, such as Sa Puso Ni Dok (2014), Dangwa (2015), and Sirkus (2018). Sahaya serves as Jasmine's second show with the Kapuso network. Her first teleserye with GMA-7 was the prime-time comedy series, Pamilya Roces, which ran from October to December 2018. Migo's inclusion in this upcoming prime-time series also means that he will no longer be part of the upcoming afternoon series, Inagaw Na Bituin. He was supposed to play the leading man of Kyline Alcantara and Therese Malvar. Sahaya, which tackles the story of a Badjao girl, is Bianca and Miguel's follow-up series after the success of Kambal, Karibal. An airing date has yet to be announced for Sahaya.